Luxury. Lake. Living. Beautifully maintained Mediterranean home in a gated community. 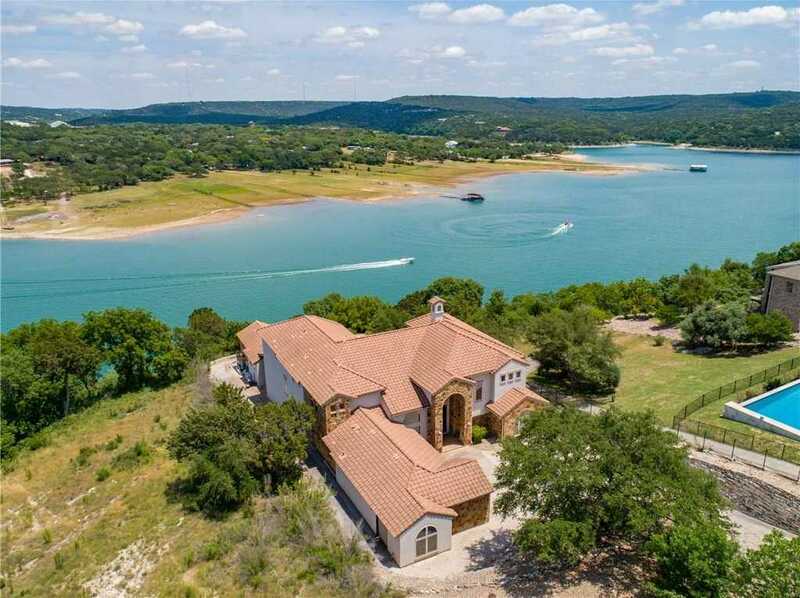 Enjoy your own private dock on a deep water arm of Lake Travis. Ideal for jet skiing, boating, swimming and fishing. A quick boat ride to Shack 512. You’ll be blown away by the serenity and sweeping views of Lake Travis from your patio. Enjoy a your custom pool/spa; and outdoor kitchen. Bring family and friends as this home has a guest house and features double master suites. Home furnishings available for purchase. Please, send me more information on this property: MLS# 9204873 – $2,095,000 – 17508 Northlake Hills Dr, Jonestown, TX 78645. I would like to schedule a private showing for this property: MLS# 9204873 – $2,095,000 – 17508 Northlake Hills Dr, Jonestown, TX 78645.